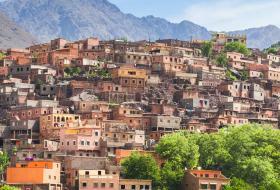 This Atlas mountains excursion through berber villages from Marrakech to Fint Oasis, will allow you to explore the most famous Kasbahs in the south of Morocco, visit Kasbah Ait Ben Haddou, Kasbah Telouet, Kasbah Tifoultout and Kasbah Tourirt in Ourazazate, this tour will let you uncover the famous road of one and thousand Kasbahs. 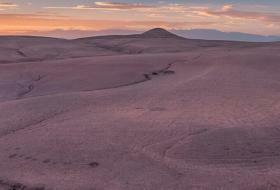 You will live an experience full of amazing landscapes and rich of sensations during this unique 2 days tour. 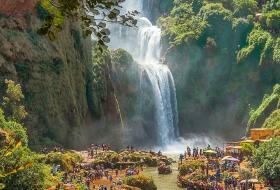 Departing from Marrakech city, you will cross the High Atlas Mountains and admire the beautiful panoramic views that offer up to the legendary route of the thousand kasbahs. 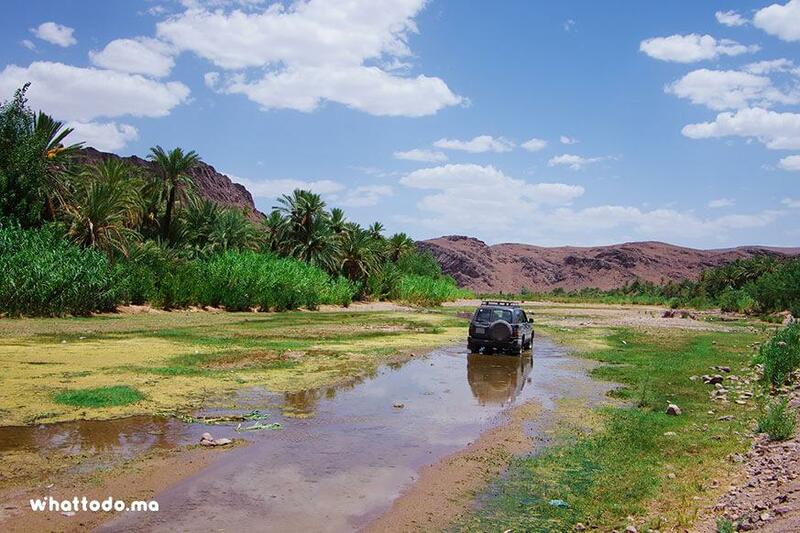 You will take the Telouat road to discover the cradle of the powerful Glaoui family: the Kasbah of Telouat. 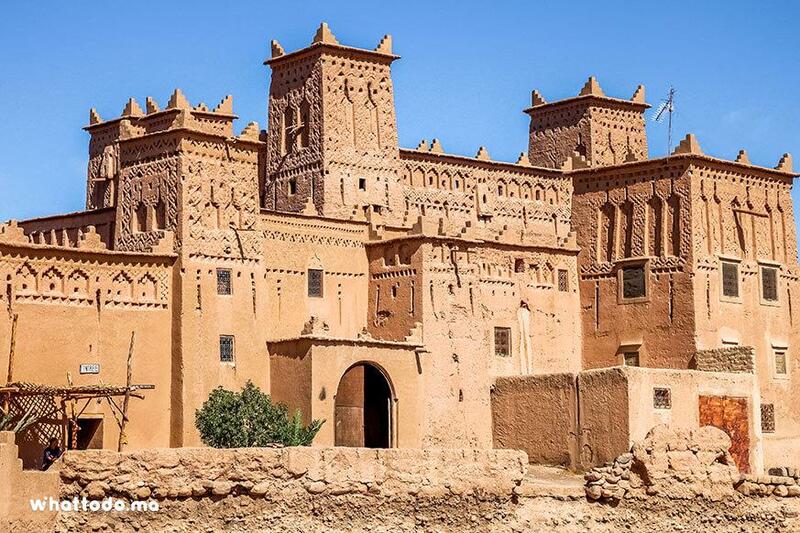 Continue through the beautiful Ounila Valley and admire the gigantic Kasbah fortress of Tamdakht dating from 1860. 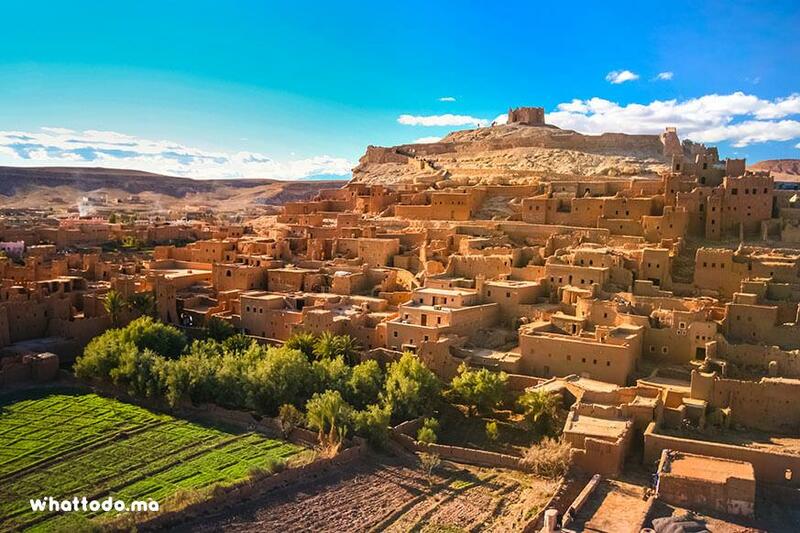 Continue to the village of Ait Ben Haddou, and discover the history of its kasbah classified as World Heritage by UNESCO since 1986. 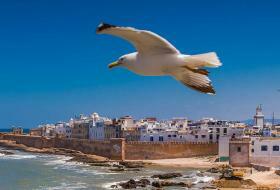 Enjoy a stroll in the village followed by a lunch break in a local restaurant to discover Berber delights. 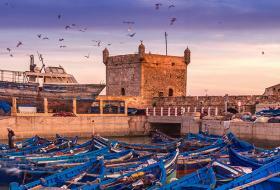 Continue your way through a beautiful village called Tazentout to join the kasbah Tifoultout. 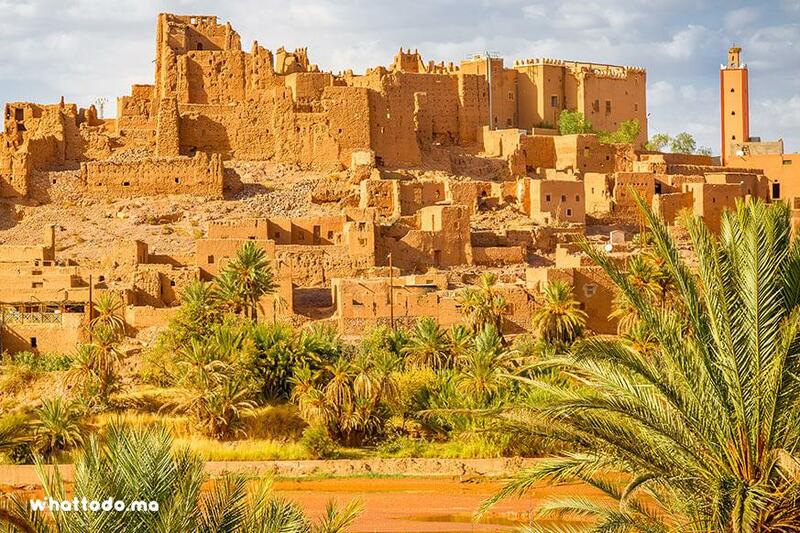 Built in 1776, this Kasbah stands on a rocky outcrop and offers a magnificent view that extends over the entire Ouarzazate wadi valley. 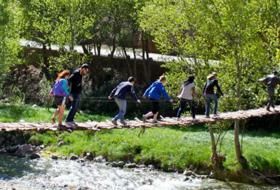 Continue in passing through the small village of Tarmigt and stop at the oasis of Fint. Dinner and overnight in a traditional hostel or bivouac depending on season. 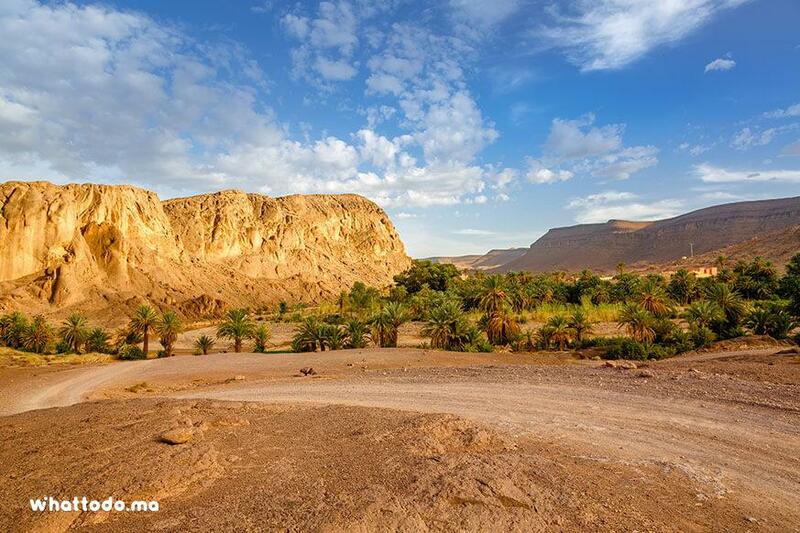 After breakfast, take a stroll to discover the region of Fint and Oued winding this oasis. 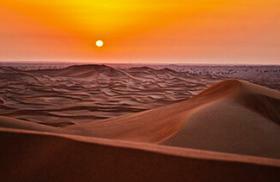 The latter was the location of many scenes of the famous films of Indigenous and Prince of Persia. 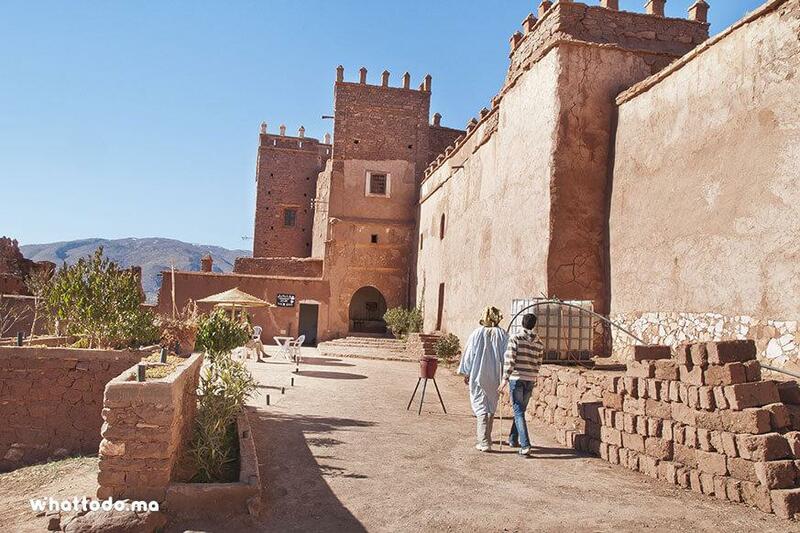 Take the road towards the city of Ouarzazate to visit his cinematography studio and Kasbah Taourirt considered former power center of the Glaoui family. 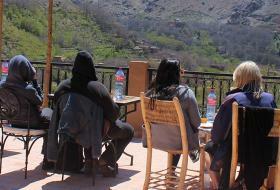 Lunch on the spot then return to Marrakech through the highest pass of Africa Tizi N Tichka (2260 m). 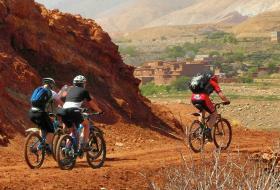 Admire the beautiful views along the road of the High Atlas Mountains. 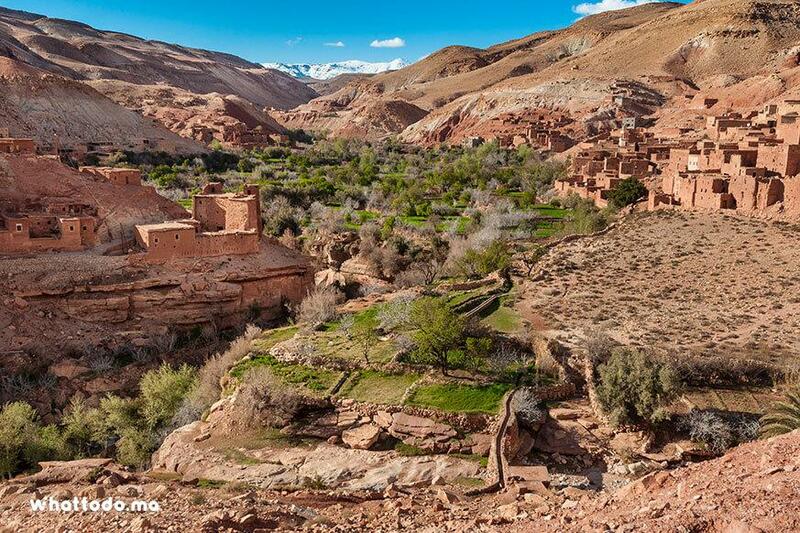 Take the mythical road of a thousand kasbah to discover Telouat Kasbah cradle of the powerful El Glaoui family. 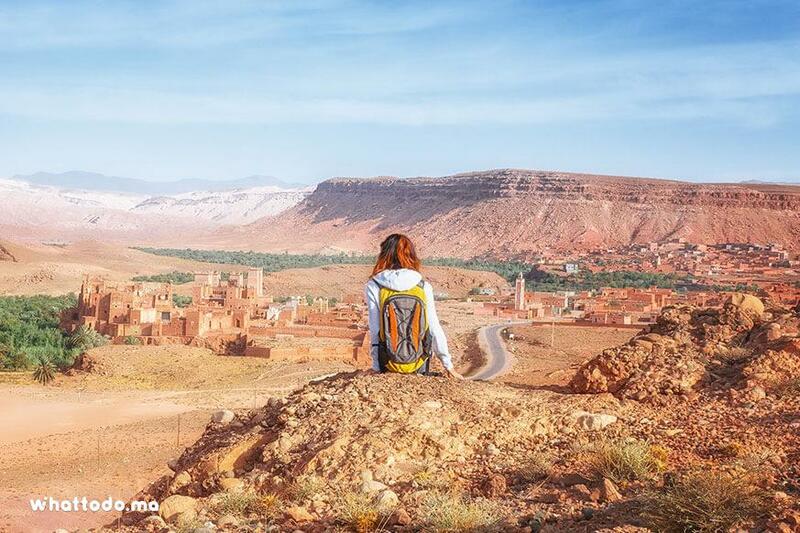 Cross the beautiful Ounila Valley and admire the gigantic Kasbah fortress of Tamdakht dating from 1860. 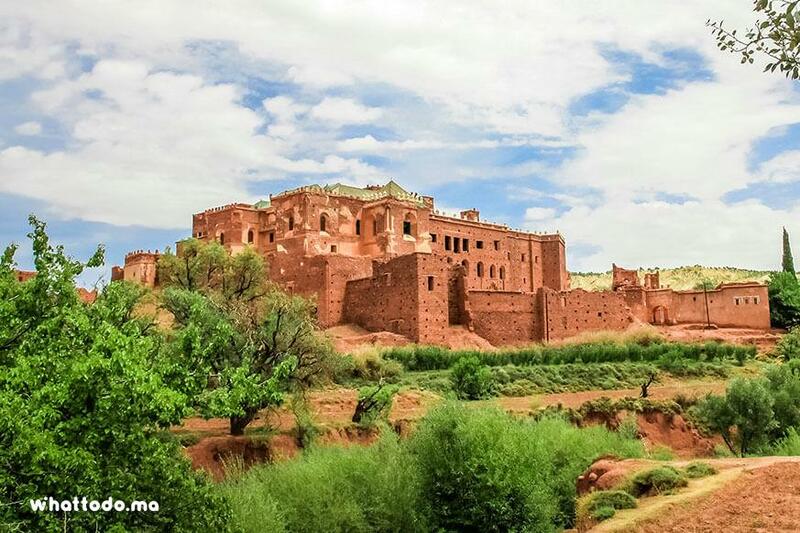 Immerse yourself in the history of the famous Kasbah of Ait Ben Haddou, listed as World Heritage by UNESCO in 1986. 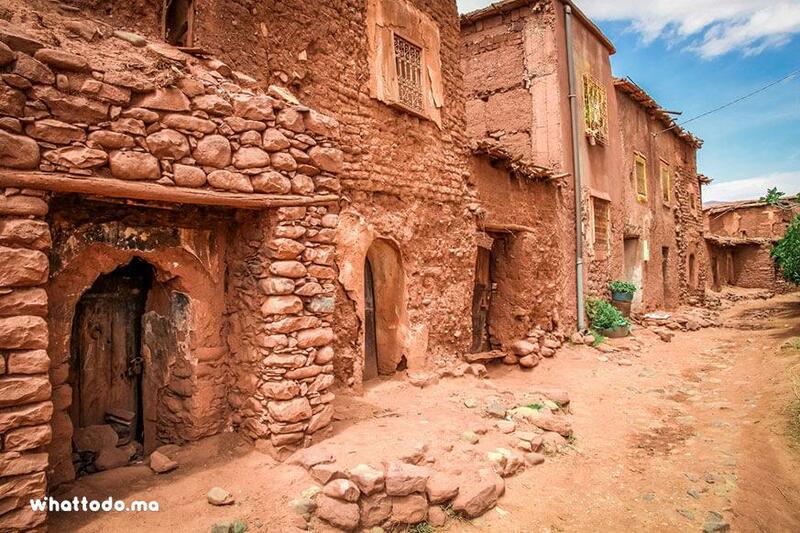 Stroll around the village of Ait Ben Haddou and taste the good Berber dishes of the region. Explore the Kasbah Tifoultout and admire from its terrace a sumptuous view over the valley of Oued Ourzazate. 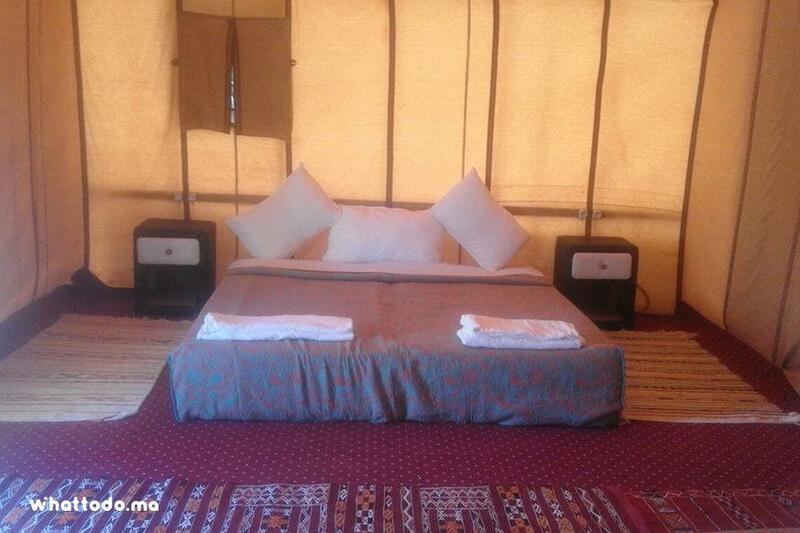 Enjoy a stroll in the Fint oasis and spend a night in a traditional hostel or bivouac. 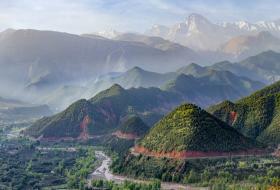 Discover the stunning views of Fint Valley, shooting location of Indigenous and Prince of Persia movies. 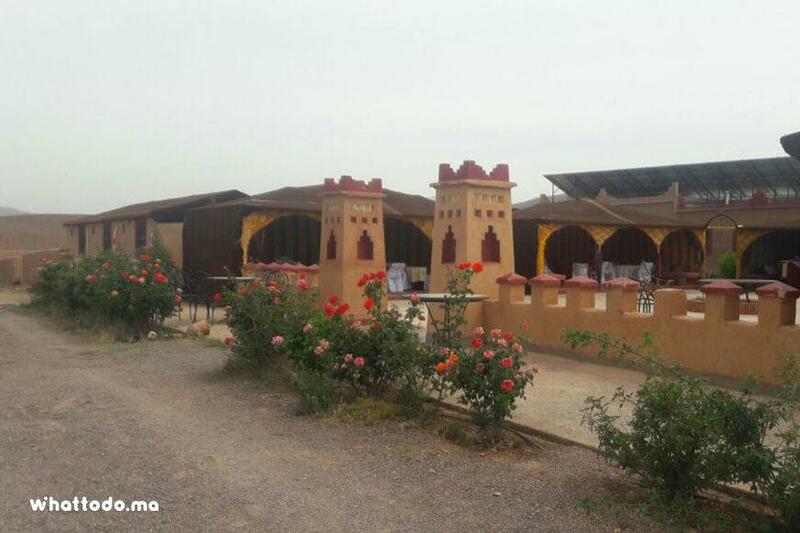 Walk around the streets of Ouarzazate city and visit its cinematography studio. 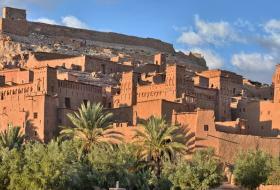 Visit the kasbah of Taourirt, former power center of the Glaoui family. 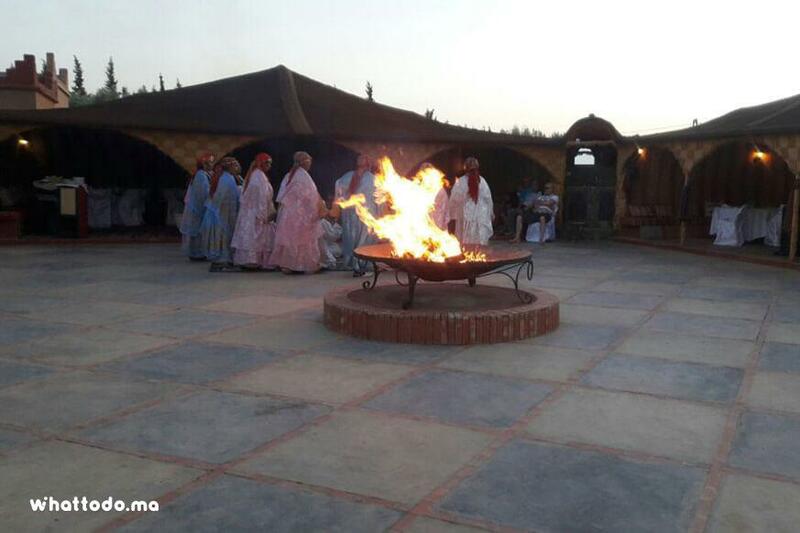 The Inn offers rooms or Berber tents made from local natural materials. 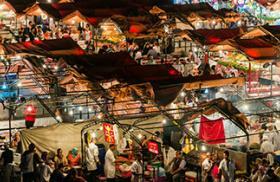 Pick up and drop off at your accommodation in Marrakech. 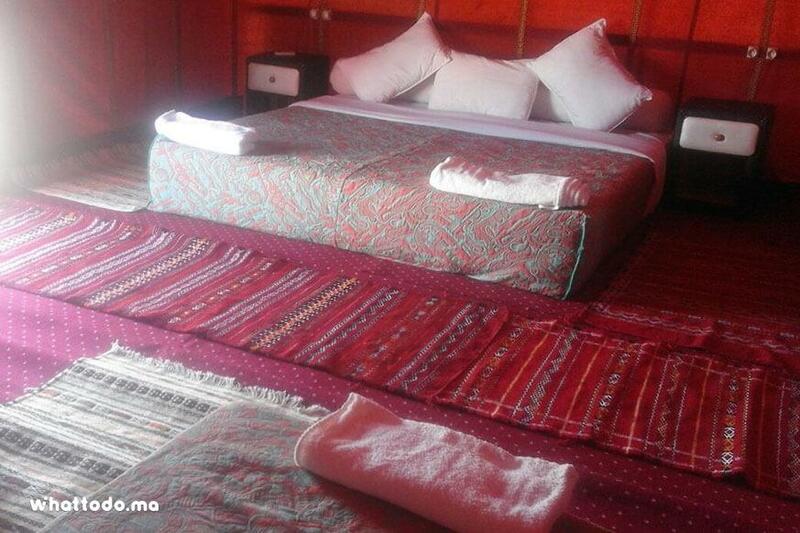 1 night half board in an inn or a Berber tent. 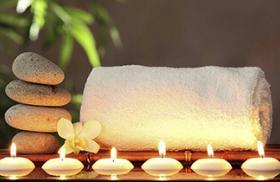 Bring comfortable sport clothes and shoes, sunglasses, cap or hat, solar cream and camera.